Here's what some of our caravan hire guests have written about their stay at Tayport Links Caravan Park. All of these are genuine comments received on our customer satisfaction forms within the last few seasons. The Caravan was lovely, clean and tidy. 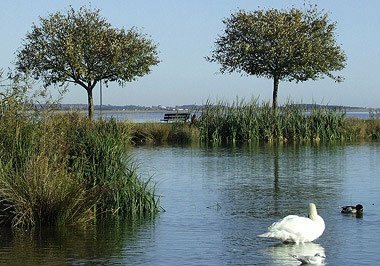 A clean and quiet site with an excellent location for lovely walks. As I am a disabled person and walk with a stick I feel the ramp you have just built on one of your caravans would be very beneficial. Robert and Lynda were always very helpful and the laundry was excellent. We would recommend the site to friends. 10/10. Had another fantastic stay, always made to feel very welcome. The caravan was absolutely stunning and we can’t wait to stay again. Thank you! We have had a fantastic holiday and thought the caravan and Park were lovely and to a very high standard. Thank you for a great stay. A fab site!!! Clean and tidy, friendly people, great views in the area and lots of great walks for the dog close by. We had a lovely stay, really quiet Caravan Site, the boys loved the Park next door to play football. Lovely caravan – we had a great week. The caravan and the grounds were spotless. 10/10. Thank you! Nothing was too much trouble for Robert and Lynda (our onsite managers), the site is well looked after with beautiful flowers. 10/10 all round. We have stayed in lots of caravans all over the country but never one as good as this one. Well done! Beautiful, well equipped, spotlessly clean and really comfy bed. Would recommend to other people and would come again. The caravan was well equipped – best we have been in. You really have thought of everything, a great holiday. Many many thanks! Fantastic value for money, tranquil environment and friendly staff. We can’t wait to return! Very child friendly. 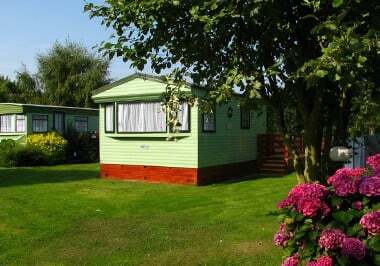 The hire caravan is provided with everything you could want, we were more than pleased with what we had…..It is a beautiful area and the caravan site is clean and well kept. Please do not change anything. My family have stayed in lots of caravans and we thought yours was one of the best we have stayed in. The extra touches like towels \ soap \ tea coffee \ cleaning materials etc. was much appreciated as they have not been included in other caravans we have stayed in. My daughter appreciated the travel cot and high chair and we all thought that all the extra touches you include was more like what you would expect when staying in a hotel not a caravan. 10/10! Hard to think of anything you could improve on it was really good! Milk, tea, coffee etc was much appreciated. Thank you. Dear Ross and Douglas. We would like to thank you for the warm and friendly greeting when we arrived at your holiday park. The hire caravan was the best we have ever stayed in and is well worth the money. The caravan park is very well run and is a credit to you both. The grounds are kept nice and the overall appearance of the park is exceptionally clean and tidy. 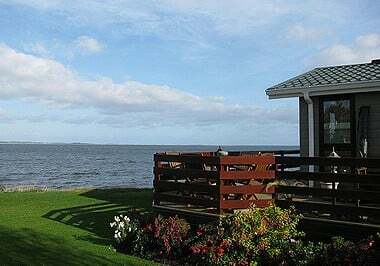 We will be recommending Tayport Links Caravan Park to friends and family. The quietest and best caravan park in Scotland ever! 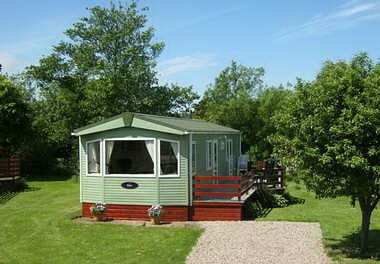 A wonderfully maintained caravan site in Scotland in a beautiful location. We had a great time, thank you. The hire caravan was really clean and comfortable – everyone was very friendly – very neat and quiet holiday park in Scotland… handy for everything. Thanks – an excellent experience! Enjoyed our stay at Tayport Links Caravan Park. It was a pleasure to be here – happy with help given and would come again. 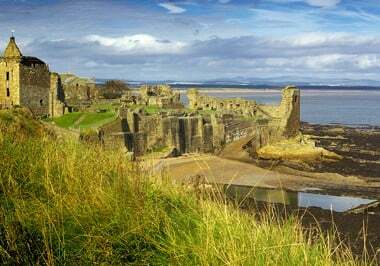 Nice quiet and friendly holiday in park in Scotland right in the centre for touring Fife and Angus. The hire caravan was very fully equipped. 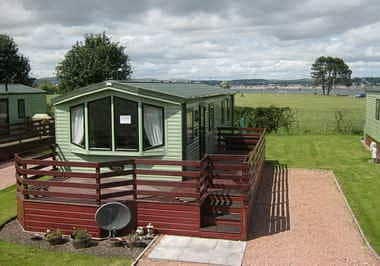 Tayport Links Caravan Park is in an excellent location with friendly helpful Managers – could not ask for anymore! 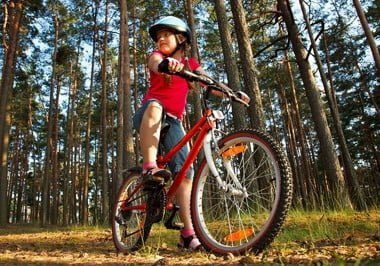 The feeling you have when you’re at Tayport Links Caravan Park … it’s so totally different from when you’re running around daft at home. When I first entered my hire caravan I thought it was like a brand-new/showroom caravan – it was so clean and well appointed. Definately value for money. 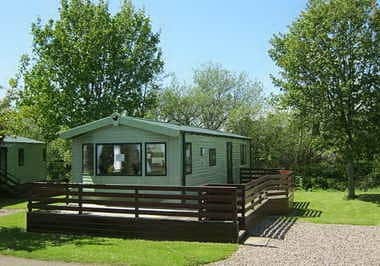 We had a lovely stay at Tayport Links Caravan Park and will come back next year and will recommend this holiday park to family and friends. It was also nice to have tea, coffee and sugar to use when we arrived! We have stayed in a lot of caravan parks but never one as good as this! 10/10. Thank You. 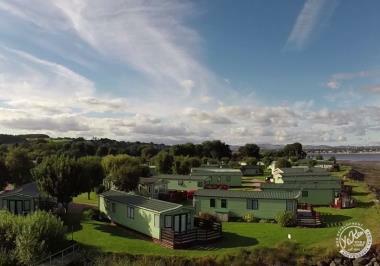 We have enjoyed our holiday here at the caravan park – the caravan and park are excellent. 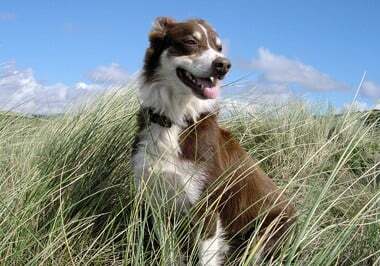 The location with the beach and forest walks were great for us and our dogs! It was really great to get a high chair and a cot set up for our baby. We really enjoyed our stay at Tayport Links Caravan Park very much. Thank You! Thank you once again for a lovely stay in one of your hire caravans. You really do make us feel very welcome. Only wish we lived closer, the we would buy one and be there more often! Will see you next year. 10/10. This is the first holiday park that has put the effort and thought into how the visitor feels in their caravan – tea, coffee and the beds already made up. Brilliant! A great place for dogwalking, had a really relaxing time, very nice park and would recommend to our friends. Thank you very much for your stay, it really was great. We will definitely be back (which we don’t often do!) Thanks for the baby bath for our baby. 10/10 across the board. Perfect as it is. 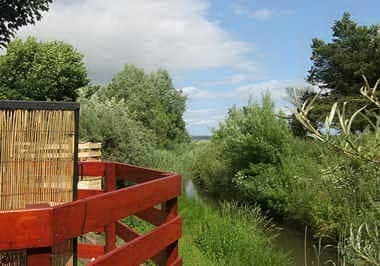 We really enjoyed our stay because of the beautiful scenery, plenty of dog walking areas. We couldn’t have asked for a better Scottish caravan holiday! Outstanding from start to finish, we didn’t want to leave!! Fab caravan hire, we had a fantastic weekend, loved arriving to a hire caravan all set up even down to a cuppa after a hot car ride! 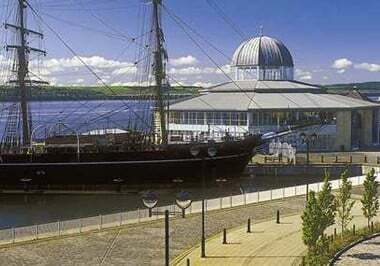 We will be back and will be telling our friends that Tayport Links Caravan Park is the place to stay. Thank you! Really enjoyed our break, hire caravan was lovely. Site very friendly and think you have got it right and go out of your way to make folk feel welcome. Our only complaint is that the bed was so comfy we couldn’t get up in the morning! We’ll definitely be back.